This product contains organic extracts (love organic products!) and is paraben free. 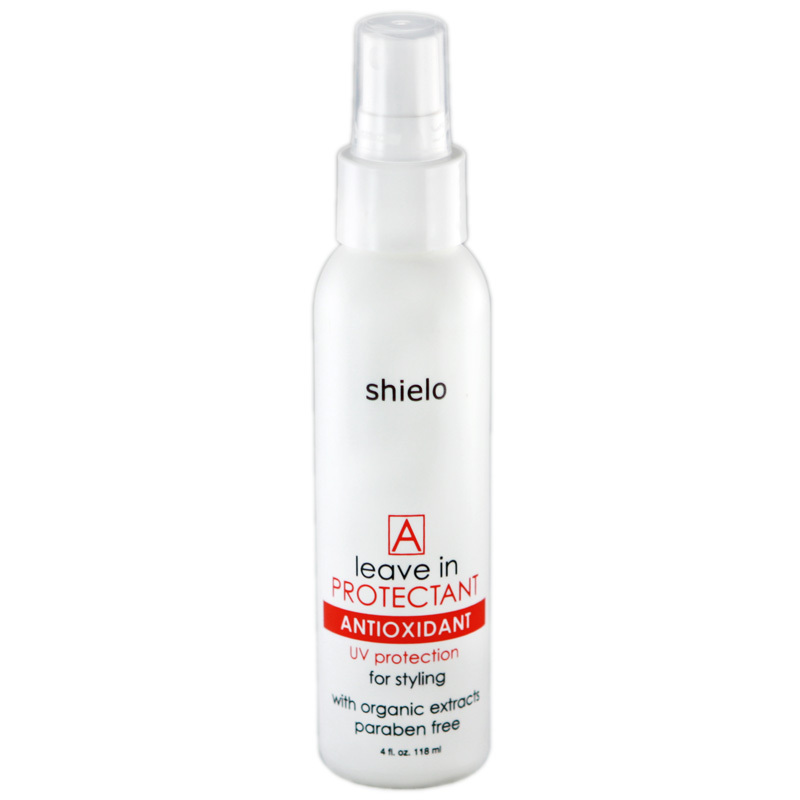 It is full of antioxidants that fortifies your hair, creates texture, and protects color-treated hair. It is also full of pro-vitamins, proteins, and amino acids! 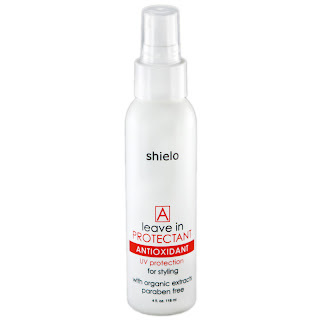 This helps eliminate frizz and protect hair when being styled. When using the product, you simply mist it throughout your towel-dried hair and style as usual. I adore the product! Not only does it smell delicious, but it looks amazing in my hair! I have used the product before putting my normal curling mousse in my hair and have noticed a difference in how my hair looks - a whole lot more curly! I've had many compliments when I use this product as well. It looks like my hair is healthier. I've also used it as a protectant when blow drying and straightening my hair. I feel like it has a lot less fly aways and frizzies. This product is a great addition to your hair care regiment! Two thumbs up from Cami! I received one of these products mentioned above for free using Tomoson.com. Regardless, I only recommend products or services I use personally and believe will be good for my readers. i am in need of some major hair products! 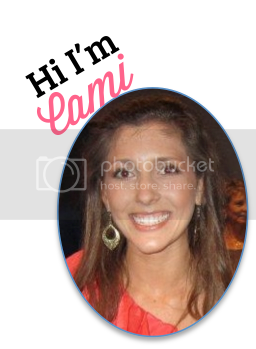 thank you so much for sharing this cami! i hope the week has been good to you so far! Awesome, I've been using one of these from CHI but I'm almost out and wasn't sure if I should get the same thing again. I should try this! I've been switching over to more natural products for my skin/body care lately so it's always good to hear reviews on products like this. We have shared a lot of curl stories so it's good to know this one works with curls as well as straight styles. Thanks for sharing! That sounds like something I need to try! I'm always looking for things to help out with my curly hair.